11 July 2001  Debrecen, Hungary  With 1335 athletes from 166 nations around the world, the IAAF/Westel World Youth Championships in Athletics is set to be the greatest celebration of youthful talent on the world sporting scene this year. While the event will give the majority of the athletes participating their first taste of an international athletics competition, it will also be for many of them their first trip out of their own country and their first opportunity to gauge their skills and talent against their peers from other horizons. Hundreds of young hopefuls are gathered here in the second biggest city of Hungary for a chance to put to the test the abilities that they have honed through years of training and dedication to this, the most demanding of sports. 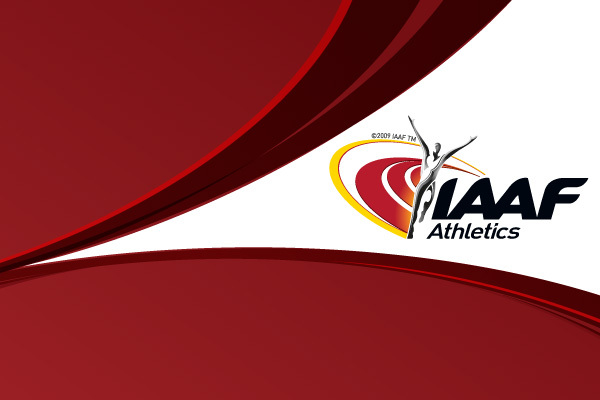 Athletics at the international level is the culmination of a long battle against the toughest of adversaries  oneself. Every youngster here has already learnt the need to build their own discipline, the need to train when their friends are out playing and the ethics of work and dedication that are essential when one wishes to reach the top. But here in Debrecen, these rising young talents will have the opportunity to enjoy themselves, to meet their peers from around the world and to build friendships that will in many cases last a lifetime. For these friendships will have as their basis a wonderful shared experience, that of competing in a land distant from their homes against other young people of their age who come from a myriad different cultures and ethnicities. Some of the youngsters here in Debrecen come from the richest countries in the world, others from the poorest developing nations, but here they have a common goal that can bridge all the barriers that such diverse origins would seem to create: express themselves through their sport in a wonderful festival of youth and enthusiasm untainted by prejudices or politics, truly a communion of kindred spirits. 11 JUL 2001 General News Eleven Cubans in Debrecen.